1 oz. of GOLD WORTH? You Can Protect Your Retirement Savings by Diversifying with Gold that You Control in Your IRA. See if Your 401(k) or Other IRA Qualifies. Your privacy is very important to us. We will never share or sell your information. You can easily unsubscribe at anytime. Gold is the ultimate hedge against dollar devaluation and inflation. While most recently the dollar appears to be stronger, it is the gradual loss of purchasing power that is the silent killer. Take a look below to see how over time, the dollar loses it's ability to purchase what it once did, and how gold far more than covers those losses. 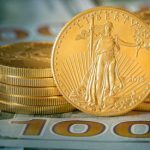 WHAT IS 1 OZ OF GOLD WORTH? 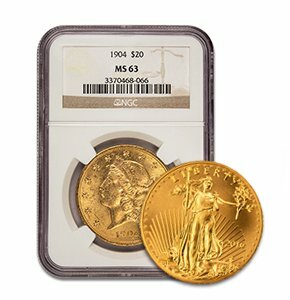 Read how the value of gold and the price of gold arenot the same, and how the value goes way beyond the spot price in the ticker. 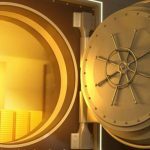 Before you put your gold in that bank deposit box, learn where you should and should not store your physical gold and silver coins and bars. 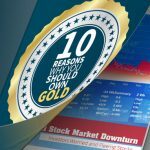 Download this eBook and learn the 10 biggest reasons to own gold, updated in mid-2017. 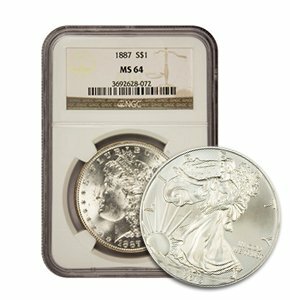 We buy and sell gold, silver, and platinum in coin and bar form. We accept trade-ins as well for those looking to rebalance an existing portfolio. 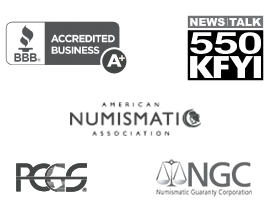 A precious metals expert will work with you to make the process easy, private, and secure. All clients can expect simple, same-day liquidations for precious metals. We offer competitive mark-ups on bullion to ensure you the best value for your money on your investment. To back that up, we will price match all major competitors. In addition to our low prices, since our home state of Arizona does not tax gold, sales tax is never added to any orders, whether picked up in person or shipped. The brokers at RME are the very finest in the industry, with diverse financial backgrounds including former stockbrokers, currency traders, and commodity traders. When you open an account with RME, you are assigned a dedicated broker that will oversee your account from purchase to liquidation and any questions you have along the way. Those local to Phoenix can choose to pick up their metals from our comfortable and secure office. For our client and employee safety, we always have an on-site Phoenix Police Officer who will assist you to or from your car whenever you purchase or liquidate. For our out-of-state clients, we offer secure and insured shipping for any size order, big or small.